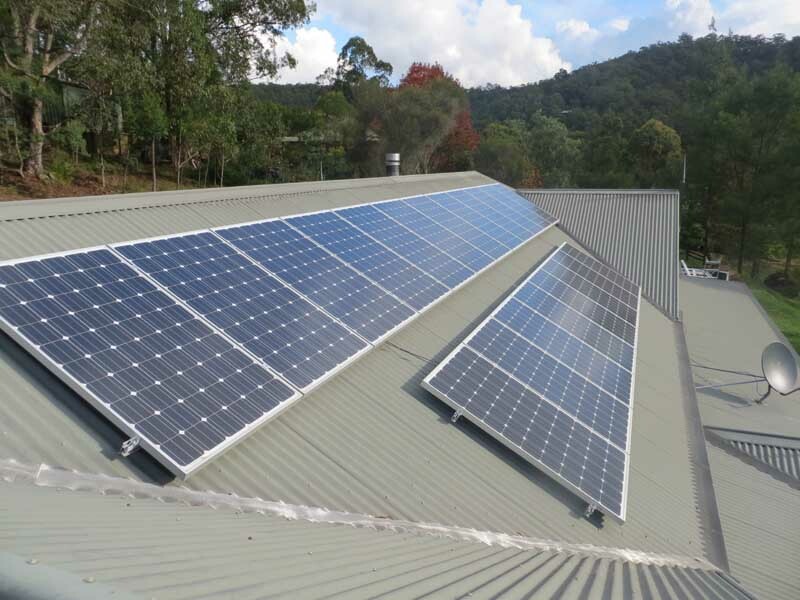 The 5kW solar power system will supply 20kWh per day and store 5kW in the batteries per day on average over the year. Hybrid Solar power is all about giving control and independence back to the customer while having the security of a grid back up. This particular house, given the location of the house within the sub division and under ground power, was not able to export any power back to the grid. 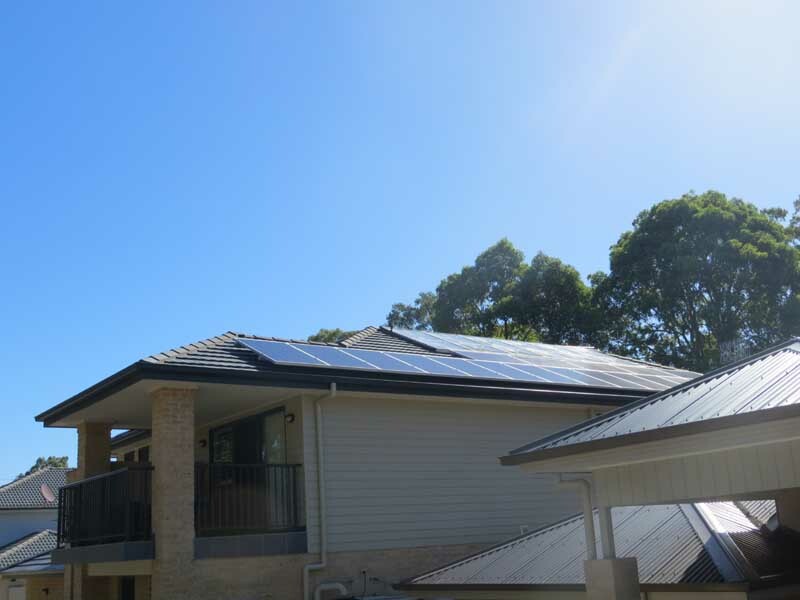 Without a hybrid system or more importantly the ability to store the produced power, this family would not have been able to install a solar power system at all. This was a typical family with all the energy intensive mod cons resulting in a high energy use. 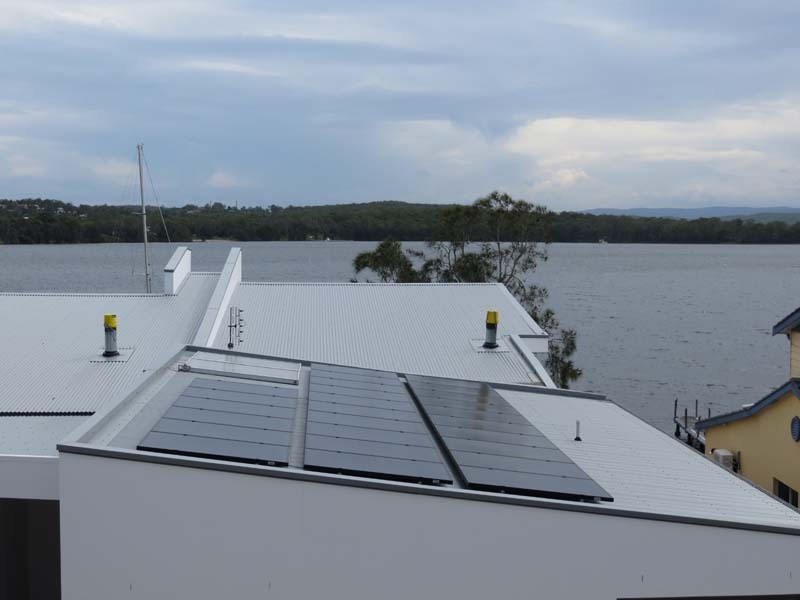 The hybrid system includes 5kW of solar power on the roof with 5kW of battery storage. The KACO inverter manages the power production and the grid export function was set to zero to comply with infrastructure requirements. The system was also designed to be able to be extended in the future. 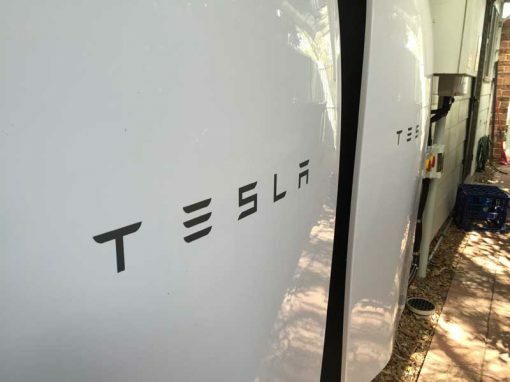 All the battery storage structure for both Hybrid and Off Grid installation is 100% maintenance free. There is no battery fluid management required on any of our battery components.